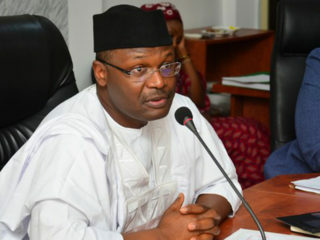 It is true that the postponement of elections, as Independent National Election Commission did on Saturday, February 16, is not new or entirely strange to some Nigerians who are familiar with the country’s political history. 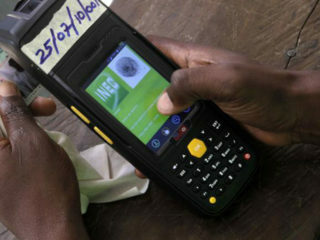 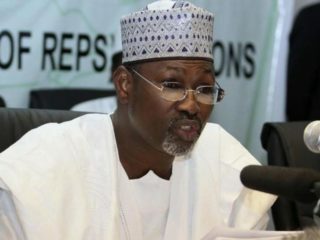 Former Chairman of Independent National Electoral Commission (INEC), Prof. Attahiru Jega has canvassed the use of appropriate technology in the conduct of elections. 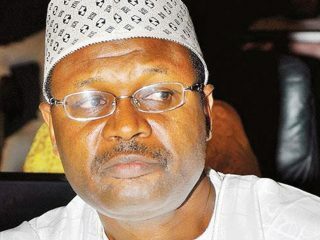 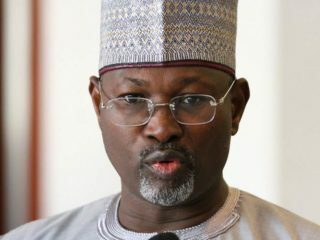 Former Chairman of the Independent National Electoral Commission (INEC), Prof. Attahiru Jega, says the road leading to the 2019 general elections portends danger.Delivering a 2018 Democracy Day lecture yesterday in Abuja, Jega cited the violence which characterised the recent party congresses in some states. 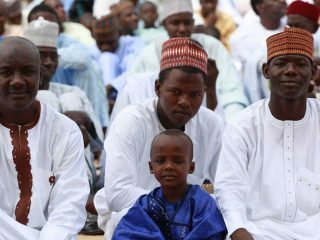 Activities to mark this year’s Democracy Day, which comes up on Tuesday, May 29 begin today with Juma’at prayers at the National Mosque in Abuja. 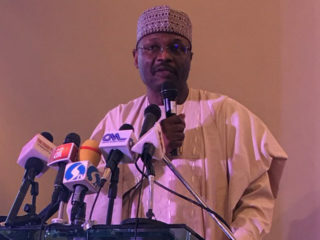 Kano State Government has appointed former INEC boss Prof. Attahiru Jega to head the committee madated to nurture the Maitama Sule Centre for Politics and Democratic Governance. 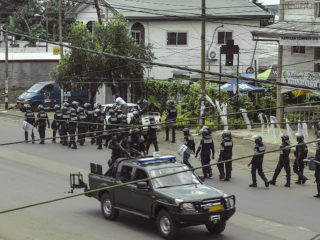 Experts have cautioned against single-party and authoritarian rule in Africa.